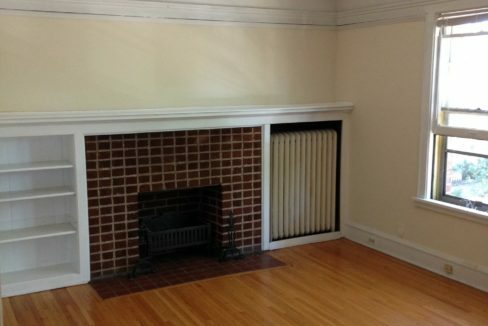 Vintage brownstone brimming with character located right off of Hennepin Avenue. 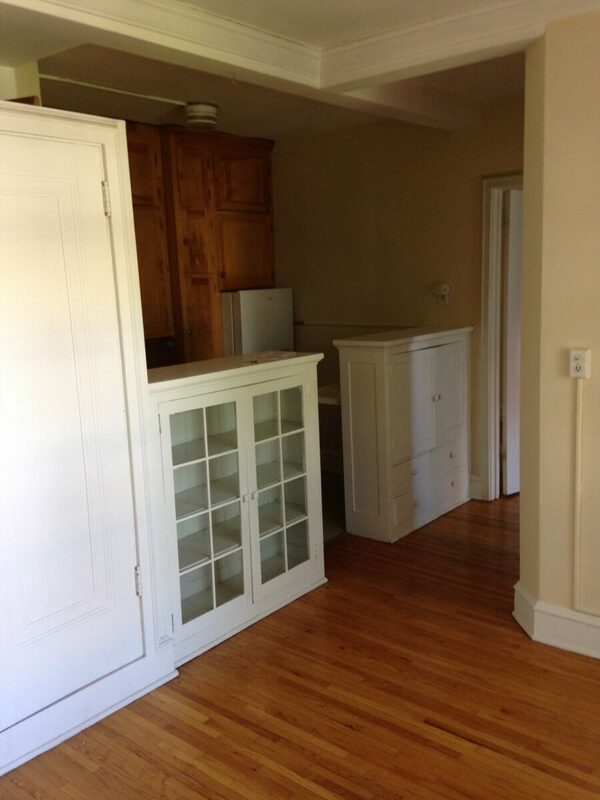 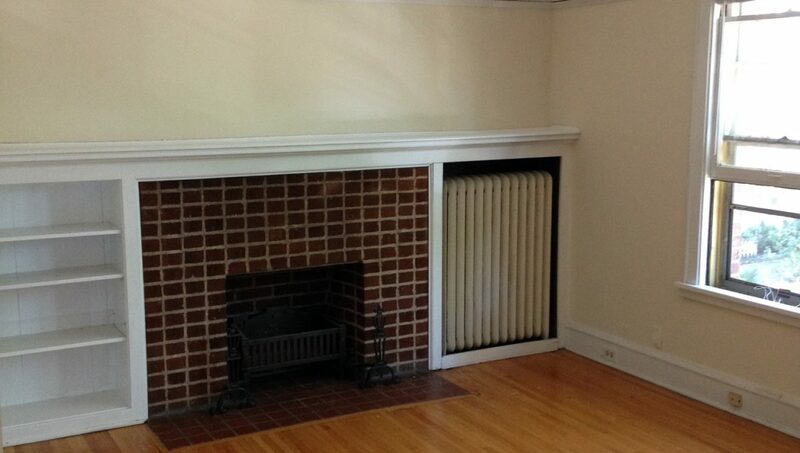 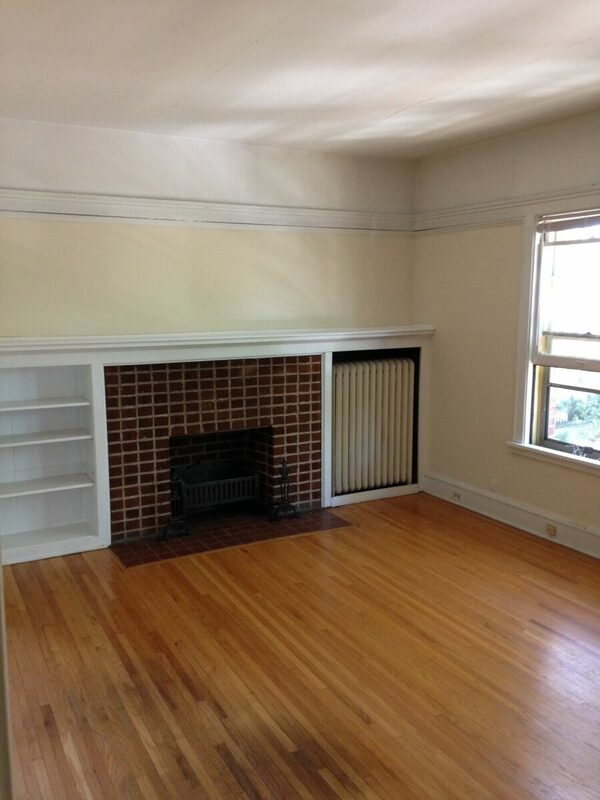 Some units even include built-in fireplaces! 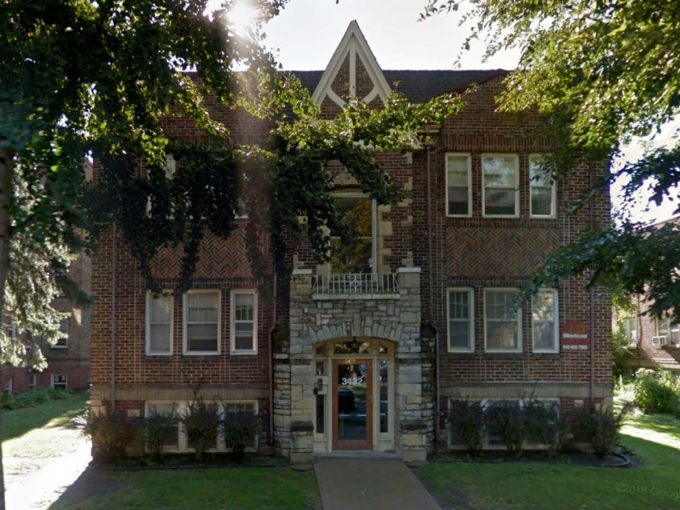 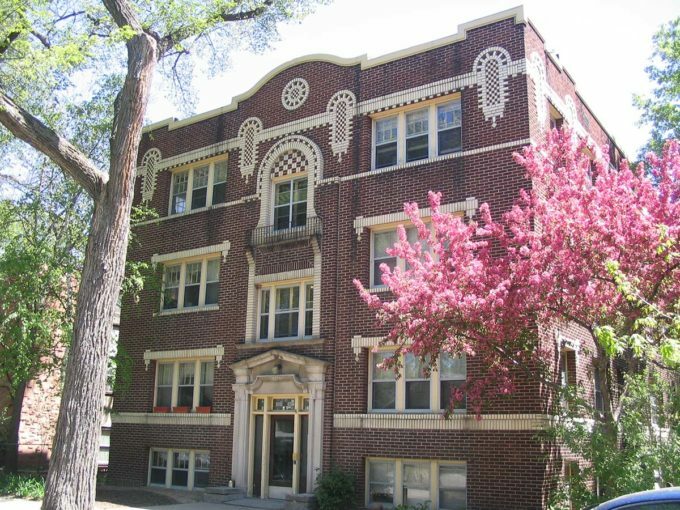 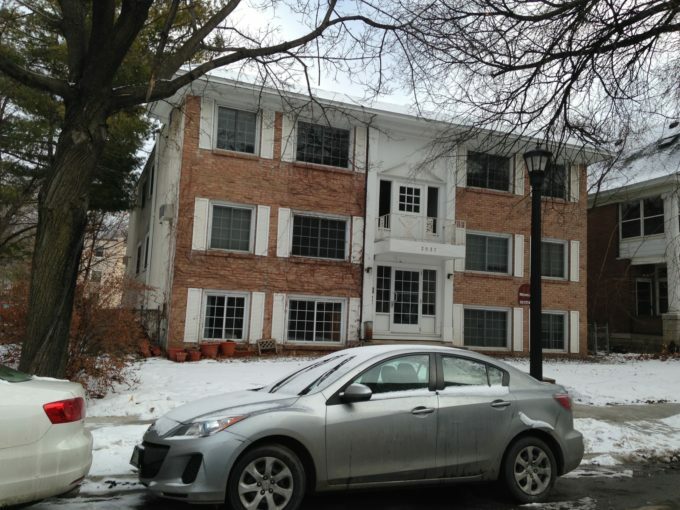 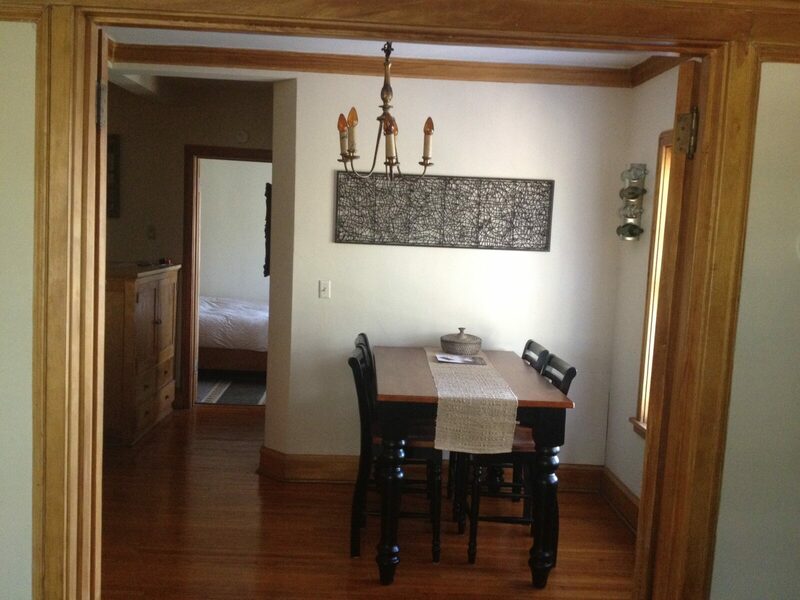 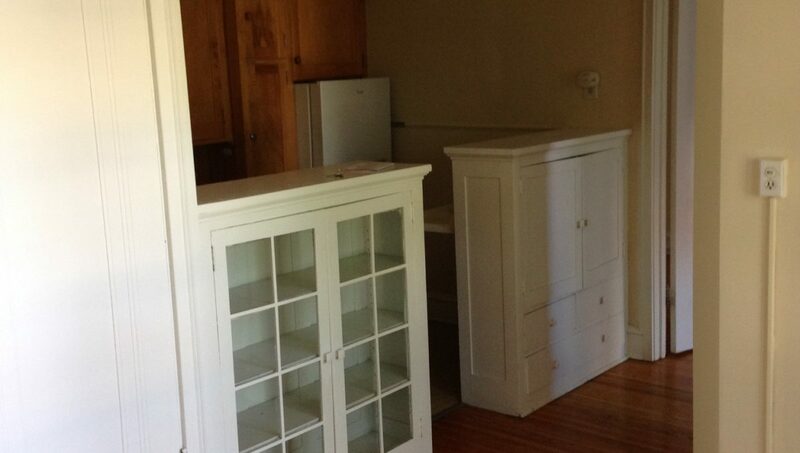 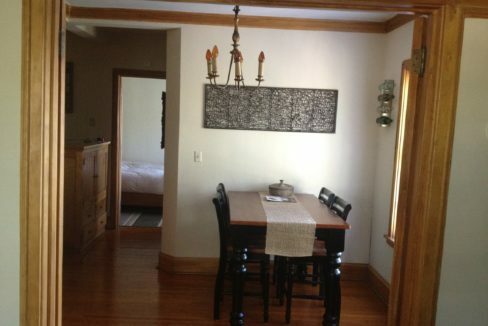 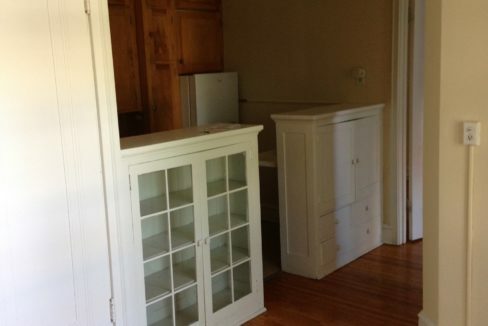 Situated on a shady, residential street, and walking distance to Lake Bde Maka Ska and Lake of the Isles. 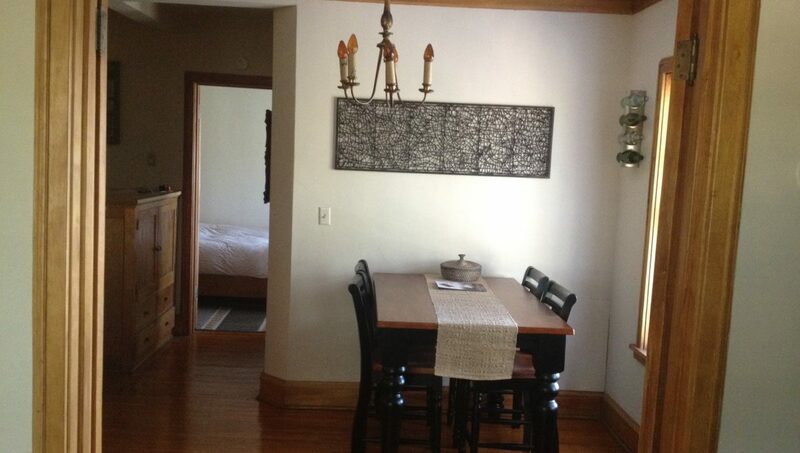 Just about a five minute walk from the bustle of Uptown, with an endless array of shopping and dining options.